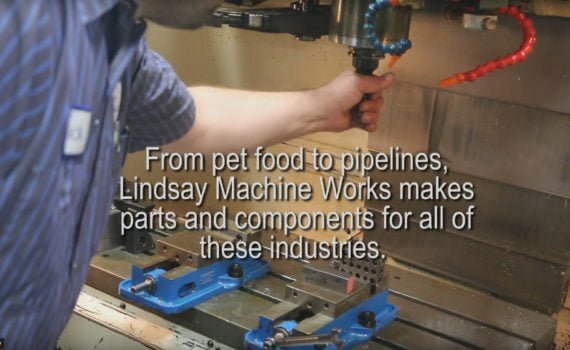 Precision Machine Shop's Accuracy Counts | Lindsay Machine Works Inc.
From pet food to pipelines, Lindsay Machine Works, one of Kansas City’s precision machine shops, makes parts and components for all of these industries. For example, a short run of this part is needed by a national part supplier. It will go through 4 processes before it is ready to be delivered to our customer. 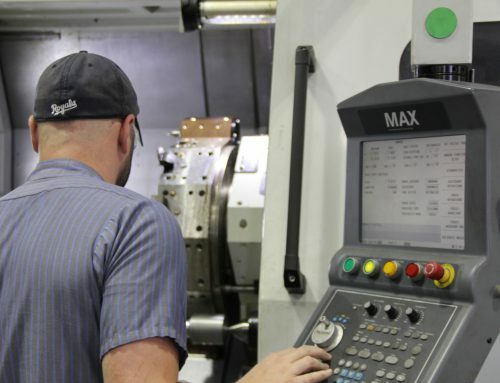 The machinist sets up the CNC machine using a 1-2-3 block to calibrate the mill to zero. The first process is simply squaring up the material (A2 Tool Steel). 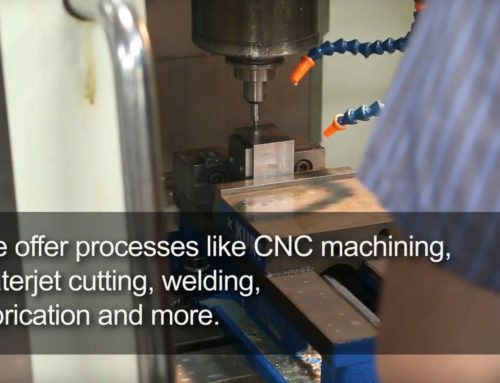 The next CNC process takes the material to the overall size it needs to be. The metal is now ready for the top pocket to be milled. Using different inserted cutters and end mills, the machinist carefully removes material, forming the pocket. Starting with a 1” inserted turbo mill milling cutter (which takes away more material) and finishing with a 3/16” end mill. 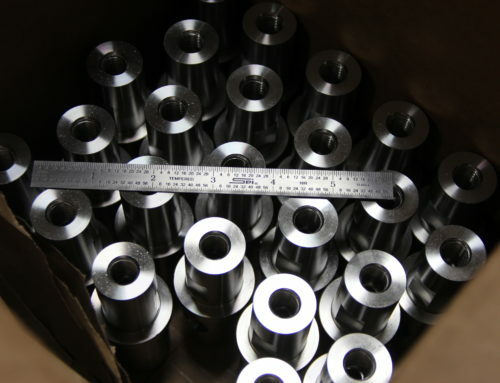 In the final process, the holes are milled to the specifications required by the client. After the holes are finished, the machinist takes time to deburr the part. 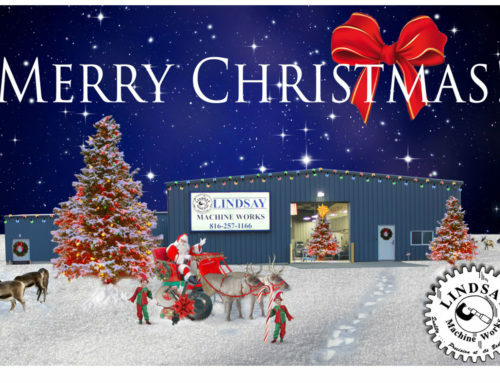 It is then sent to our Quality Control department for final inspection before it is delivered to our customer. 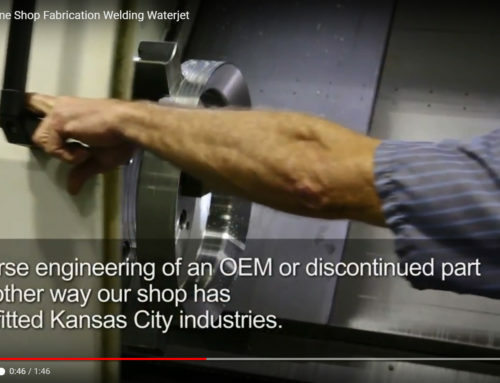 Next time you are in need of a short run of parts, precisely manufactured, give us a call or send an RFQ! 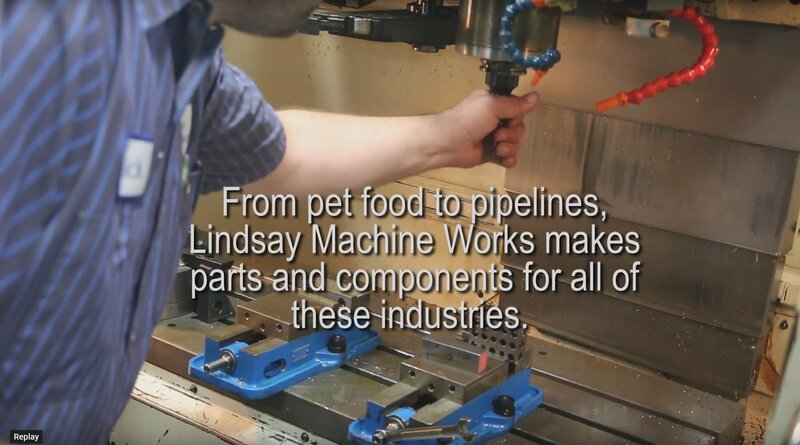 Lindsay Machine Works, CNC Machining at its best….